Our unisex tanks are made of 100% super soft cotton. They're great for Ladies and Guys. 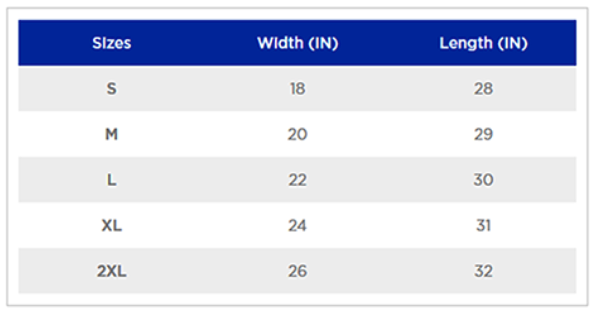 Most of our customers say they fit true to size (most people are not surprised by the sizing). We have a great selection of tank tops that are well styled and extremely durable, meaning that they will last for a long time without fading, stretching or losing shape. In addition, these garments are known for fitting true to size. If you are in search of attractive and well-made unisex tank tops ranging from sizes small up to and including XXL, look no further than our range here at Freshly Baked Tees. If you have been keen to design your own custom tank tops, but have not been sure where to go or how to get started, our team here at Freshly Baked Tees will always be more than willing to help you. In fact, we have a dedicated tool on our website that will enable you to design custom tank tops within a matter of minutes. Our online tool allows you to add text, artwork or even photos to your custom unisex tank tops. Gym, athletic and aerobics club members can benefit from our men’s tank tops and women’s tank tops, as can members of walking clubs, Mom’s groups and so many others. If you would like to find out more about our custom tank top printing service, contact our team today. 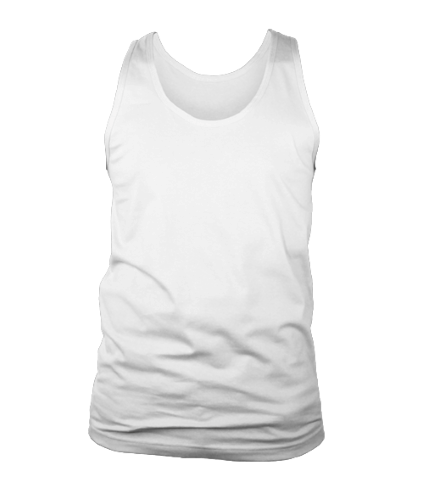 Alternatively, you can take a look at the custom tank top designing tool on our website to see just how easy it is to create custom tank tops.